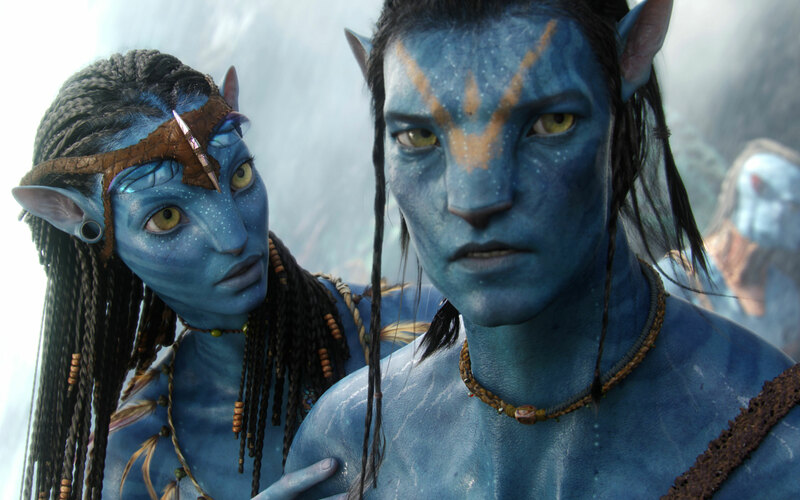 Few days back I watched the “Avatar” the blockbuster of 2009. The story is not unique, you might have seen many movies with story similar to “Avatar”. In 2154, RDA corporation try to get valuable mineral called “unobtanium”, which cost corers on earth from planet Pandora. Because humans cannot be alive at planet Pandora very long without oxygen masks, they come up with plan creating the “Avatar” ~ a human-Na’vi hybrids, controlled by the human for whom the “Avatar” is created ~ this sounds like the concept of matrix movie for me, because in matrix also the body which exists in matrix is controlled by human operator who is connected to that body, the only difference is the body which exists in matrix is not real, but avatars are real and also the connection between the dragon and his rider sounds like concept of “Eragon”. They send the “Avatar” of Jake Sully to convenience Na’vi to evacuate the Pandora so that humans can mine planet pandora for “unobtanium”. In three months, Jake learns about the lives of Na’vi, and the Creatures of palnet Pandora. jake falls in love with “Neytiri”. After RDA corporation destroys na’vi home tree, and kills many na’vi, jake realizes his mistake, he changes the sides, convenience all navi to join hands together for saving planet from humans, finally as expected the navis wins the epic war between humans and aliens. Planet pandora and it’s beauties. The animals, trees, people (na’vi) of planet pandora are amazingly realistic. The movie innovative in terms of graphics and animation. It will take you to the different world beyond your imagination. The beauty of palnet pandora is a mixture of “earth + other planet we think , where life is possible”. This movie delivers the fully immersive cinematic experience of new kind. James Cameron with the help of revolutionary technologies invented for making this movie, created this epic saga of pandora and navi’s, a true master piece by critically acclaimed director james cameron. Feel the beauty of pandora. If you haven’t watched this movie yet, please watch this movie in 3D to feel the real beauty of palnet pandora. 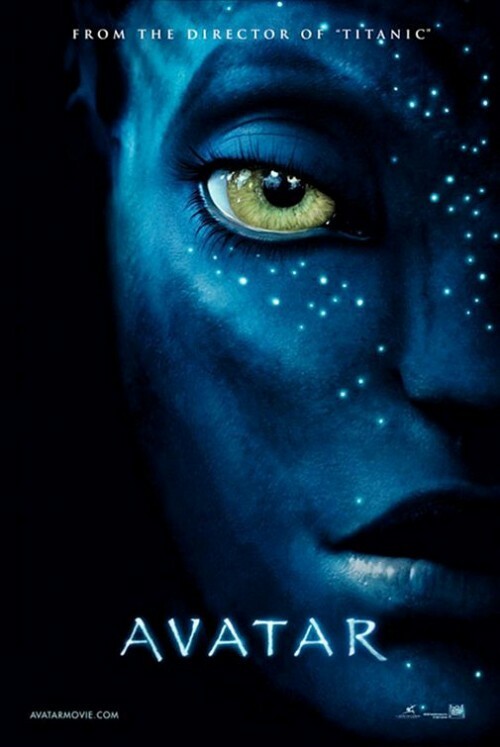 Avatar (2009) is realising on 18th Dec 2009! 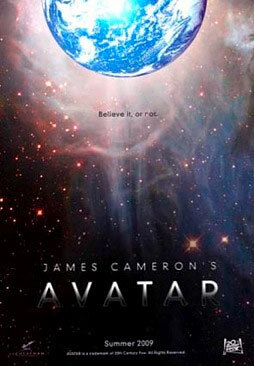 Avatar new flick by critically acclaimed director James Cameron, is going to hit the big screen on 18th December 2009. James Cameron is the same director who is behind TITANIC, which is the biggest hit of 1997 and also he directed Terminator: The Judgment day which also a big hit. This movie is in 3D, with superb graphics and new generation technologies. I hope this is going to be a big hit of 2009 !